700 block of Greenlawn Avenue, Lima — A breaking and entering incident was investigated Monday. 500 block of North Main Street, Lima — Police investigated the report of a theft on Monday. 1900 block of North Metcalf Street, Lima — A theft was reported to police Monday. 200 block of West Vine Street, Lima — Police responded Monday to the report of a theft. 800 block of West Eureka Street, Lima — A theft was reported to police on Monday. 100 block of West Kibby Street, Lima — Police were dispatched Monday to investigate a reported theft. 700 block of North Main Street, Lima — A traffic accident resulting in property damage was investigated Monday. North Jameson Avenue at West North Street, Lima — Police responded Monday to a traffic accident that resulted in property damage. 1500 block of West Market Street, Lima — A traffic accident with injury was investigated Monday. 100 block of East Market Street, Lima — A traffic accident with property damage was investigated Monday. 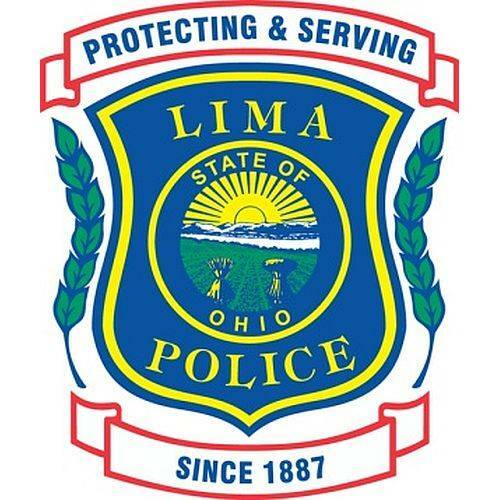 700 block of Ewing Avenue, Lima — A theft report was investigated by police Monday. 100 block of North Elizabeth Street, Lima — Police responded Monday to the report of a theft. 600 block of Marian Avenue, Lima — A breaking and entering incident was investigated Monday. 2400 block of Heathway Lane, Lima — Police responded Monday to the report of an assault. 300 block of South Cole Street, Lima — A breaking and entering incident was investigated Monday. 700 block of East Market Street, Lima — An assault was reported to police on Monday. 100 block of Burntwood Place, Lima — Police responded late Monday to the report of a breaking and entering incident. 600 block of North Charles Street, Lima — A theft was reported to police Tuesday morning.